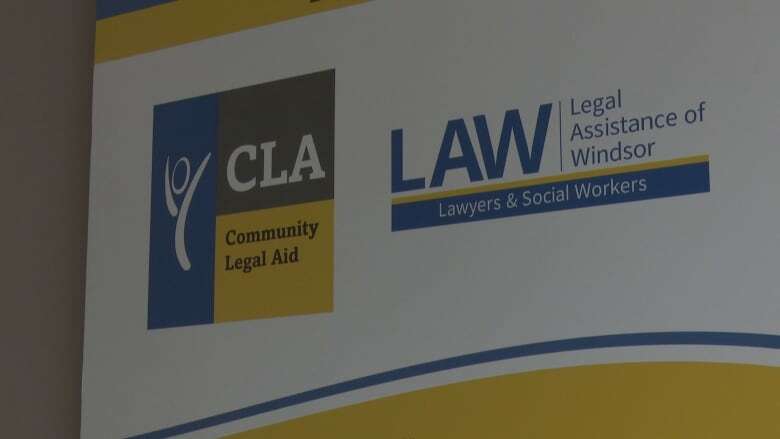 With changes to the Criminal Code pending, the legal community in Windsor is raising concerns that a group of low-income, first-time offenders of minor crimes will be left without access to legal representation in courts. 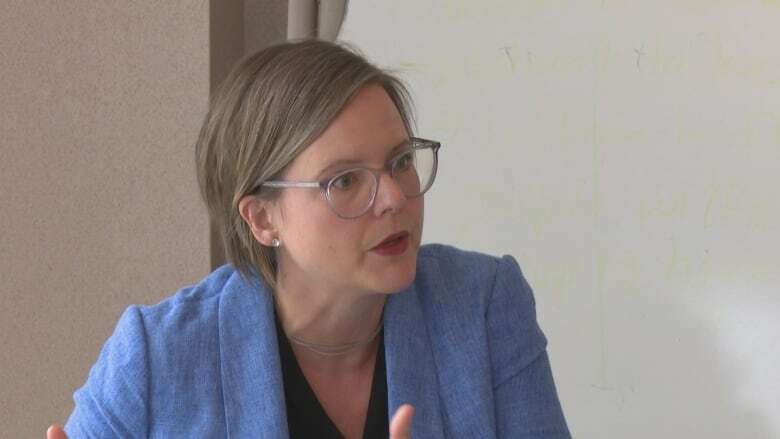 Proposed changes to Canada's Criminal Code could have serious consequences for low-income, first-time offenders of less serious crimes, warns a community legal clinic in Windsor. Bill C-75 is a bill tabled by the federal government in an attempt to speed up court proceedings. One of the proposed amendments is raising the maximum jail time for summary conviction offences, from six months to two years less one day, which involve crimes like shoplifting and highway traffic offences. And the people who will be caught as "collateral," said criminal defence lawyer Daniel Topp, are a group of low-income people who don't qualify for legal aid because "jail time is unlikely." The only way for these people to get legal representation is through law students who volunteer at places like Legal Assistance of Windsor and Community Legal Aid, he said. However, the changes would mean that any person facing a maximum possible jail time of over six months cannot access legal help from law students. "It's problematic," he said. "If these students aren't allowed to help anymore, we're going to have a greater number of self-representing litigants in the system." And the problem with self-representing litigants, he points, is many of them aren't familiar with the justice system and it could cause more delays. Aside from consequences felt by those who can't access legal help, the law student volunteers will also see an impact in their learning. Cassandra Beaulac is a going into her third year of studies in law and she started volunteering at the Windsor community legal clinic in May. Her dream is to work in criminal law and said getting to work with real clients in criminal law under "close and direct supervision" of a lawyer is "extremely beneficial." And the people she work with are also appreciative of the help. 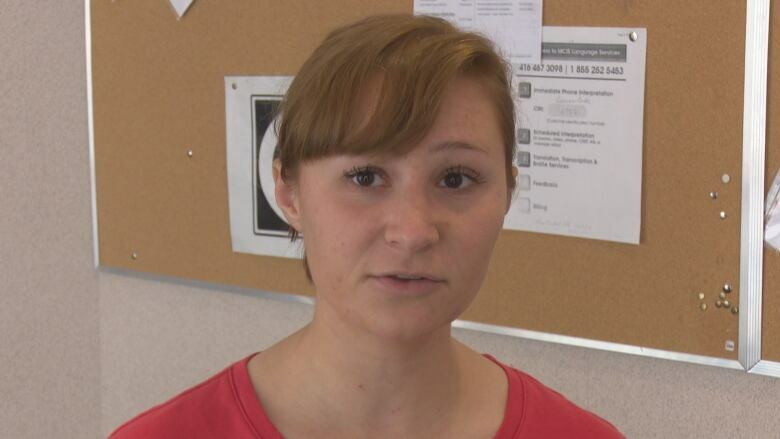 "I find that they always have somewhat of an emotional response, and they're very thankful," said Beaulac. What the legal clinic and the Association of Canadian Clinical Legal Education is hoping for is for the federal government to take a step back and consult with the public before moving forward. "There are communities across Canada who will be adversely impacted by this bill, and we have not seen meaningful community consultation," said Gemma Smyth, president of the association. Currently in Windsor there are roughly 20 to 30 ongoing criminal cases that are all summary conviction offences. Each academic year there are also 120 law students who volunteer at the clinic. 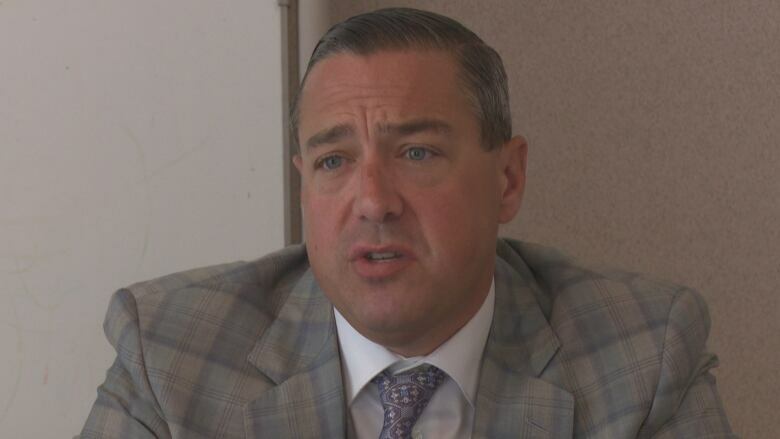 Topp said another solution would be to amend the Code so that students continue to have the ability to represent those offenders of less serious crimes even if the potential jail time is now two years less one day. And having access to legal counsel can help people out of having criminal records that affect them for life, said Smyth. "The people who commit those one-time minor offences are disproportionately young people and women, who are in terrible circumstances when they commit these crimes," she said. "These are folks who need a hand and they need legal representation."